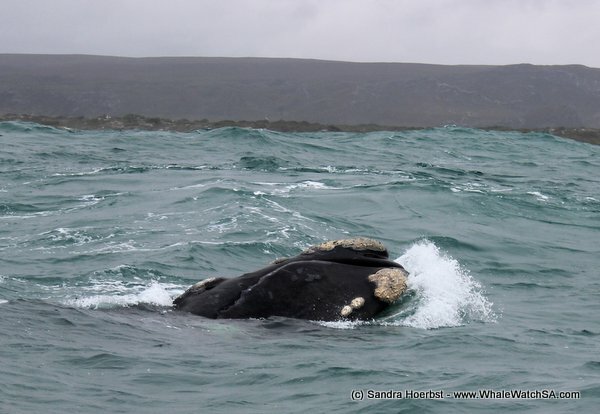 The weather conditions made it no easy today. We had quite big swells and during the day the wind speed picked up, but we still managed to see some fantastic animals during all our trips. 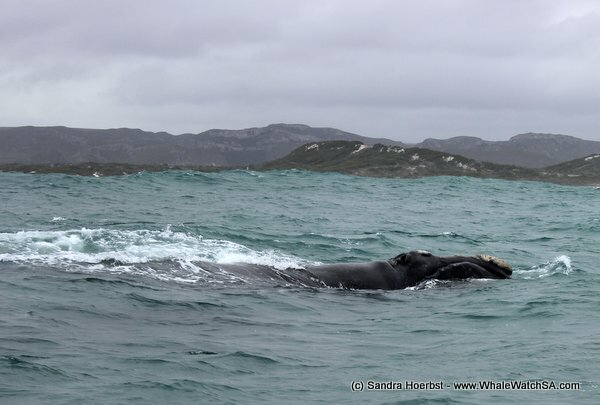 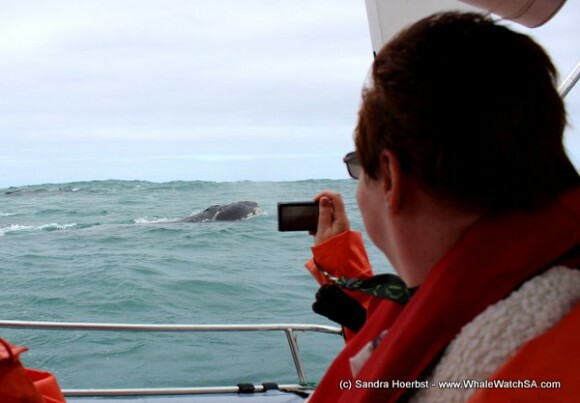 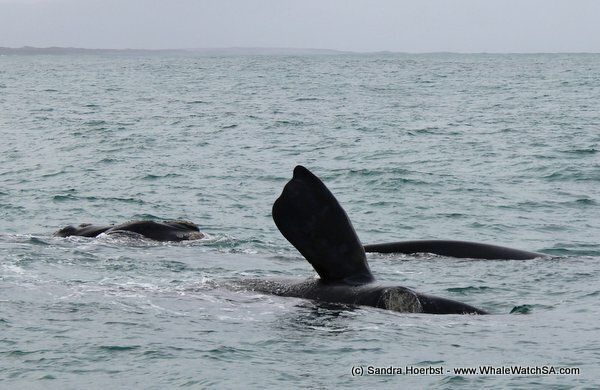 We had to launch from Gansbaai harbour this morning and as soon we came around Danger Point we spotted our first whales. 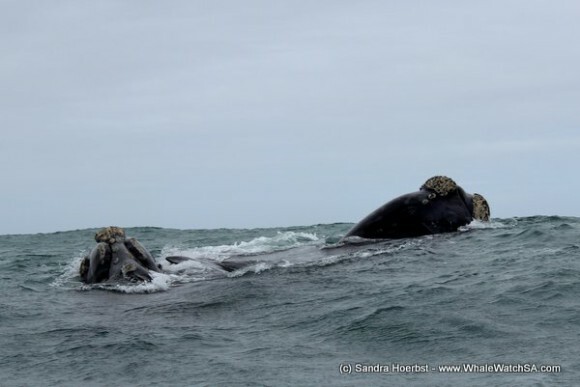 The Souther Right whales we spotted today were busy mating while we were watching them. 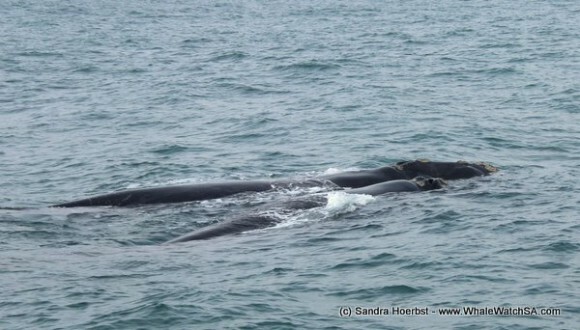 On our last trip we also found mothers with her calves. 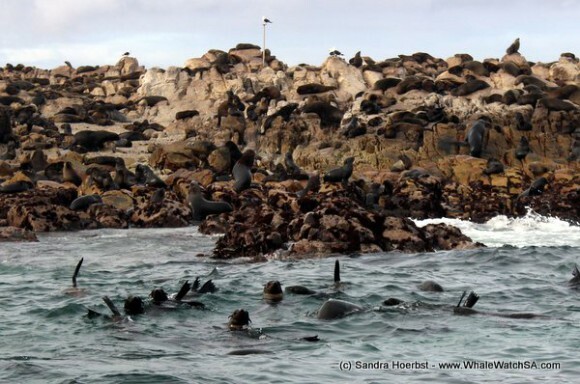 We have also seen many Cape Fur seals around Geyser Rock and spotted African penguins on Dyer Island. 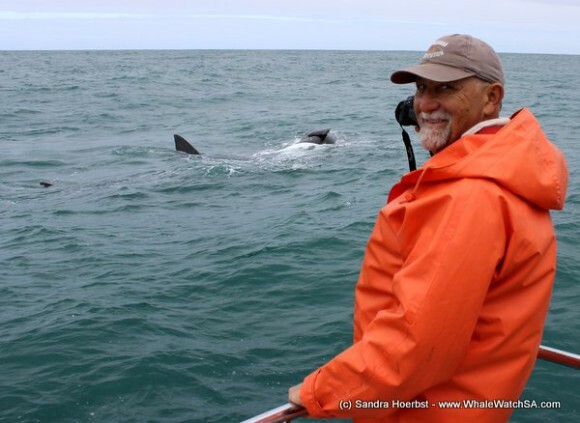 When we stopped at the shark cage diving vessel from our sister company, we saw a Great White shark. Thanks for an awesome day!